The 2019 Acura ILX is a sporty compact luxury sedan that impresses buyers at dealerships like the Acura dealer in Glendale with its powerful engine, low price, and ample safety and technology features. The seats are comfortable, and drivers will benefit from Acura’s renown reliability. The ILX gets a number of new features for 2019, including updated front-end styling that adds even more curb appeal. The 2019 Lexus IS 300 is another small luxury sedan that goes head to head with the Acura ILX in the marketplace. If you’re considering buying either of these two vehicles, you’ll want to read our comparison review, as we discover which one is the best buy. Price is an important consideration for most buyers. The 2019 Acura ILX is one of the least expensive luxury sedans you can buy at dealers like Glendale Acura. With a starting manufacturer’s suggested retail price (MSRP) of $25,900, the Acura ILX is much less expensive than the 2019 Lexus IS, which has a starting MSPR of $38,310. While the MSRP isn’t the price you’ll pay at the dealer, using this figure for comparison gives a good indication of the price difference between the two vehicles. The Acura ILX comes in seven different trim levels, offering buyers a number of different choices of feature sets and price points. The Lexus IS 300 only comes in three configurations with a few available option packages. The 2019 Acura ILX is more fuel-efficient than the Lexus IS 300. The ILX’s base four-cylinder engine gets EPA-estimated fuel economy rated at 25 mpg city/35 mpg highway. The Lexus IS 300s base four-cylinder engine only returns at 22 mpg city/32 mpg highway. 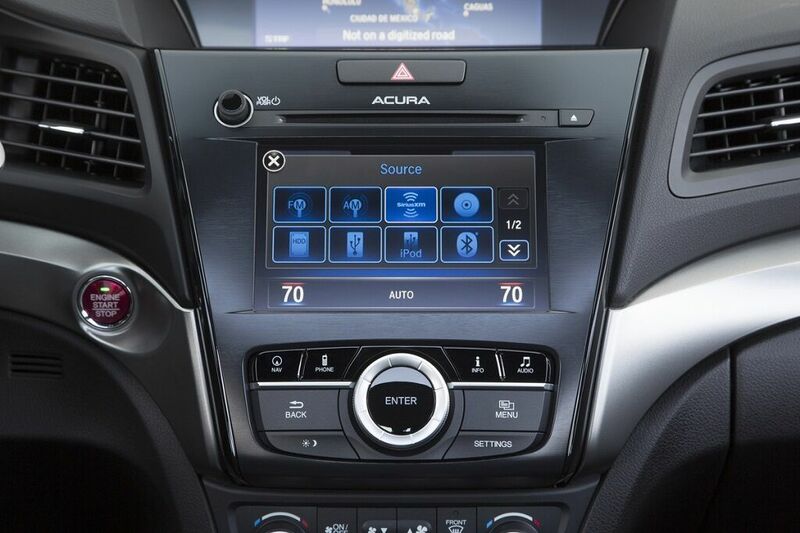 The Acura ILX comes with Acura’s Jewel Eye technology, which features seven LED lighting elements. Drivers will be more confident with the ILX’s sharper lighting. The Lexus IS 300 comes with conventional LED headlights. The Acura ILX has a newly styled front-end with a new Diamond Pentagon grill that creates a bold statement on the road. The Lexus IS 300’s grille and front styling hasn’t been updated in a few years and it isn’t as exciting as the ILX’s front-end. 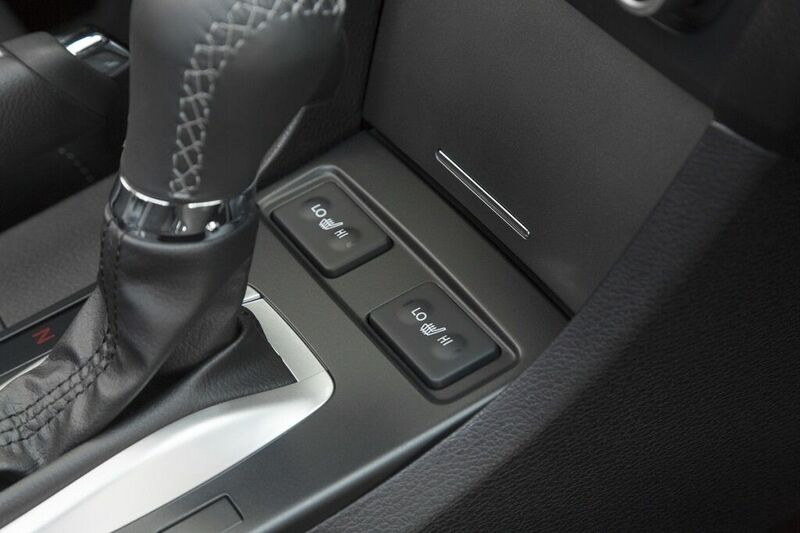 The ILX has an On Demand Multi-Use Display. This dual display makes it easy for drivers to switch between programmed shortcuts, such as audio, climate control and more. The Lexus IS 300 has a single-view display that only allows drivers to view one function at a time. The 2019 ILX gets standard heated front sport seats with leather upholstery, keeping the front-seat passengers warm when the weather turns cold. Heated front seats are only offered on the Lexus IS 300 as an option. We think the 2019 Acura ILX and the 2019 Lexus IS 300 are both fine luxury cars. But the base Lexus IS 300 will set you back over $12,000 more than the base Acura ILX. In addition, the ILX has more configurations, better fuel economy, and a number of standard features either unavailable in the IS 300 or only available at an additional cost. For these reasons, we declare the 2019 Acura ILX the winner.